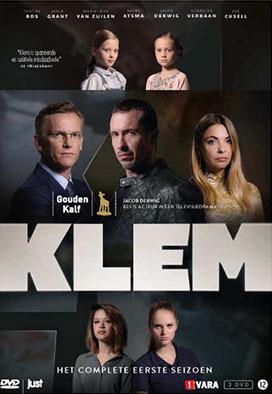 Klem Storm did the color grading for this television serie. The daughters of tax officer Hugo and top criminal Marius become best friends. What would you do to save your career and take care of your family in this position? The daughters of tax officer Hugo and top criminal Marius become best friends. What would you do to save your career and take care of your family in this position?